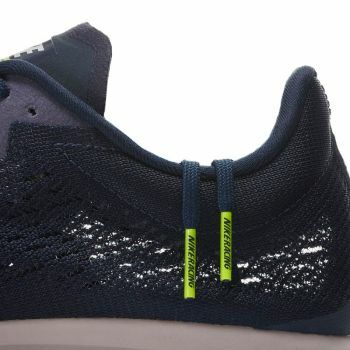 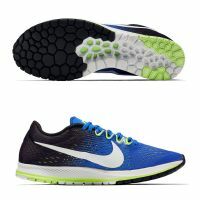 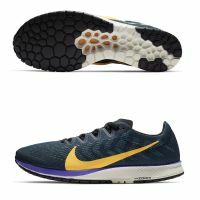 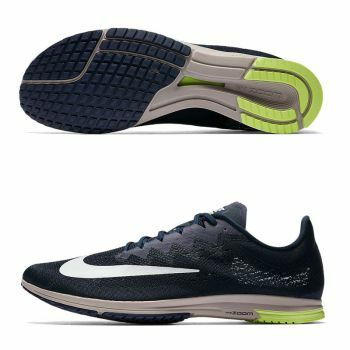 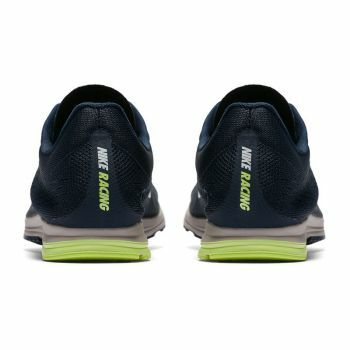 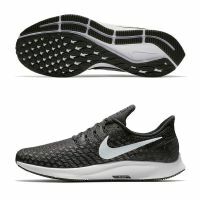 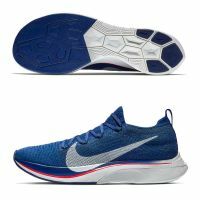 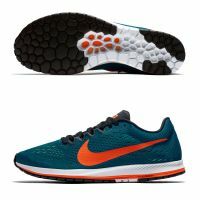 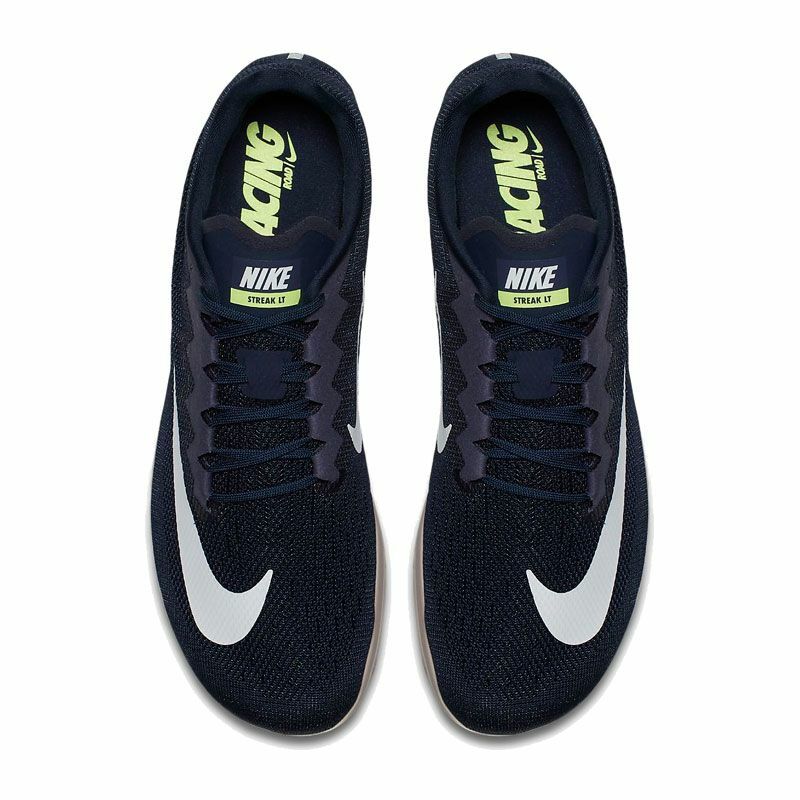 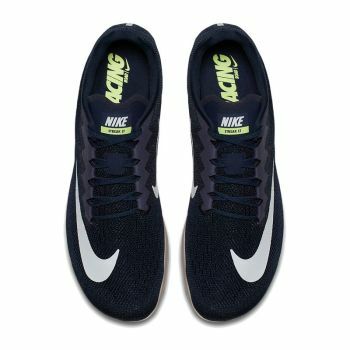 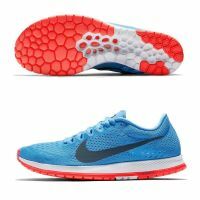 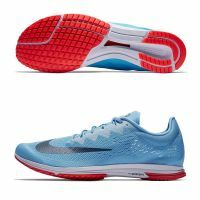 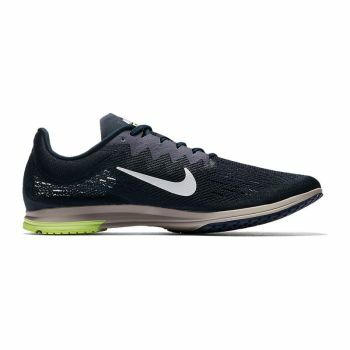 The Nike Air Zoom Streak LT 4 Racing Shoe is designed for road, track and cross-country runs. 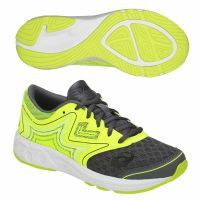 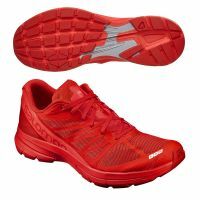 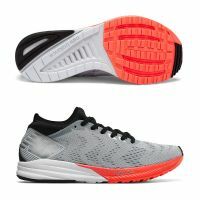 It features lightweight, responsive cushioning to help you fly by the competition. 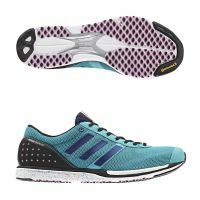 A Flymesh upper allows your foot to breathe, while an internal midfoot strap locks it foot into place. 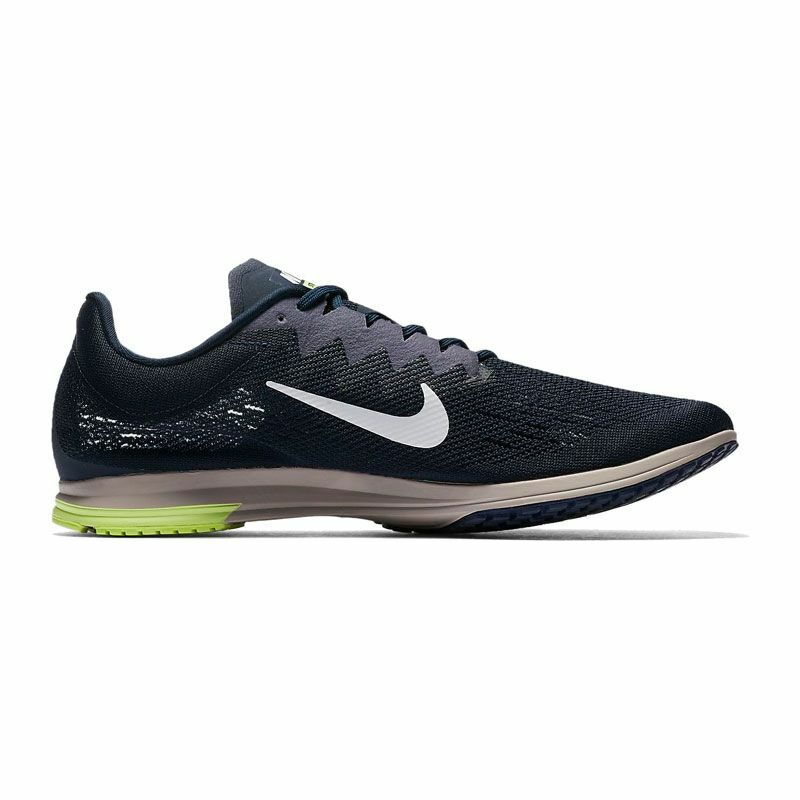 Inside the cushioning, a TPU midfoot shank helps give you a smooth transition from heel to toe.